At Giving Through Jewelry 10% of all sales are donated to a charity of the buyers choice. We realize that there are a lot of charities to choose from so we would like to highlight some of our favorites. This month’s featured charity is the Feeding America. Check out our FACEBOOK page at the beginning of each month to see how much was donated. 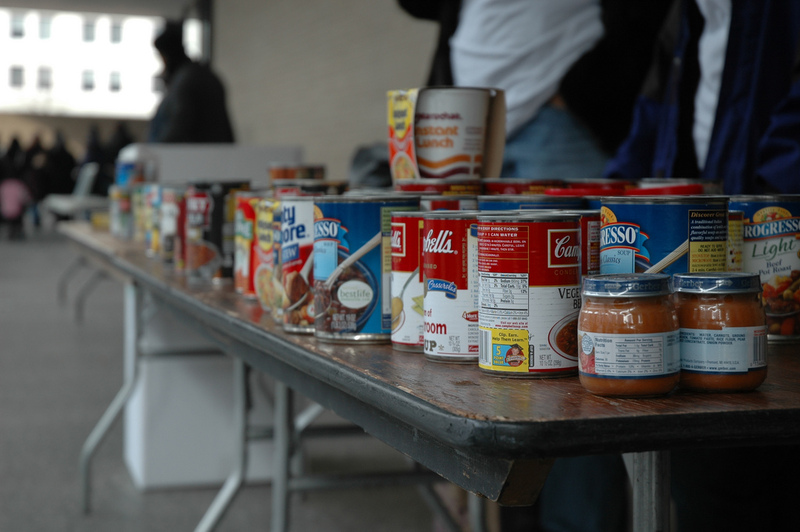 The concept of food banking was developed by John van Hengel in Phoenix, AZ in the late 1960s. Van Hengel, a retired businessman, had been volunteering at a soup kitchen trying to find food to serve the hungry. One day, he met a desperate mother who regularly rummaged through grocery store garbage bins to find food for her children. She suggested that there should be a place where, instead of being thrown out, discarded food could be stored for people to pick up—similar to the way “banks” store money for future use. With that, an industry was born. 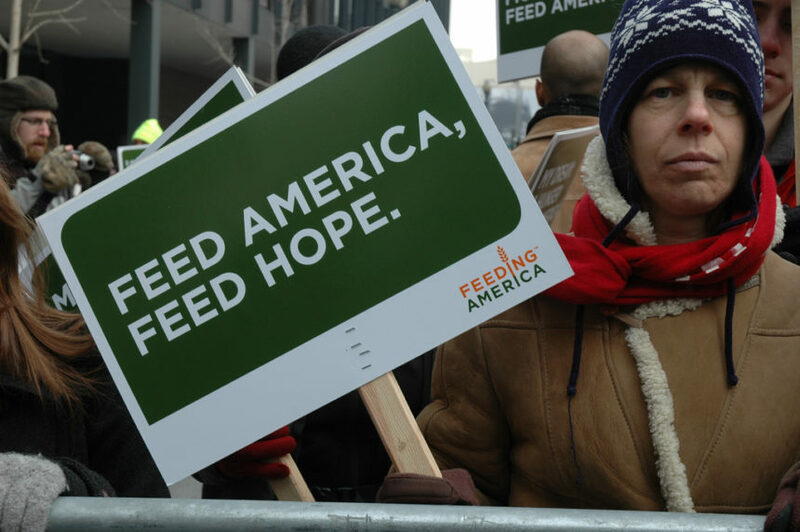 The Feeding America network is the nation’s largest domestic hunger-relief organization. The nationwide network of food banks provides more than 3.6 billion meals to virtually every community in the United States through food pantries and meal programs. Feeding America is a nationwide network of 200 food banks and 60,000 food pantries and meal programs that provides food and services to more than 46 million people each year.